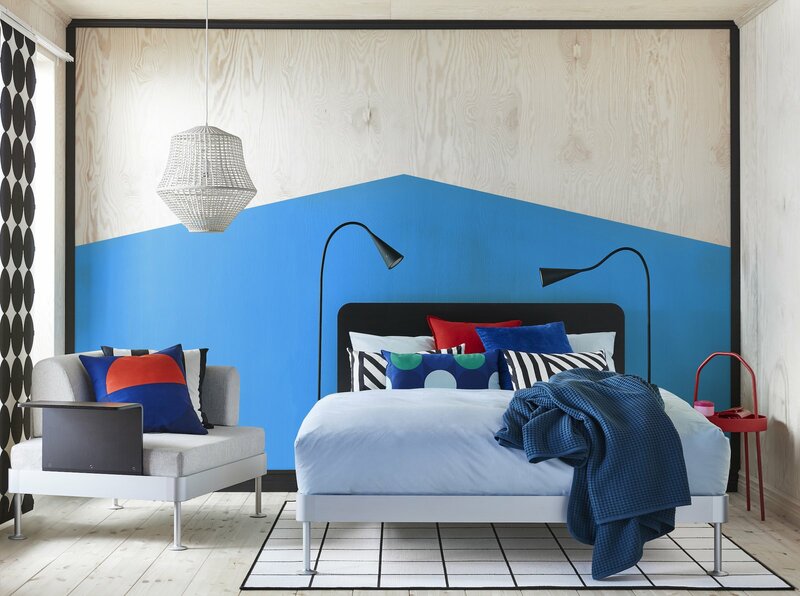 IKEA and Tom Dixon just unveiled a modular bed you can customize, personalize, and transform through a selection of headboards and accessories. When British designer Tom Dixon first teamed up with Swedish flat-pack furniture maker IKEA, the result was a "hackable" sofa. Delaktig is a modular seating solution that can be modified, adapted, and added onto as your needs and life situation change. Now, the partnership has brought that same concept to the most-used piece of furniture in your home: the bed.